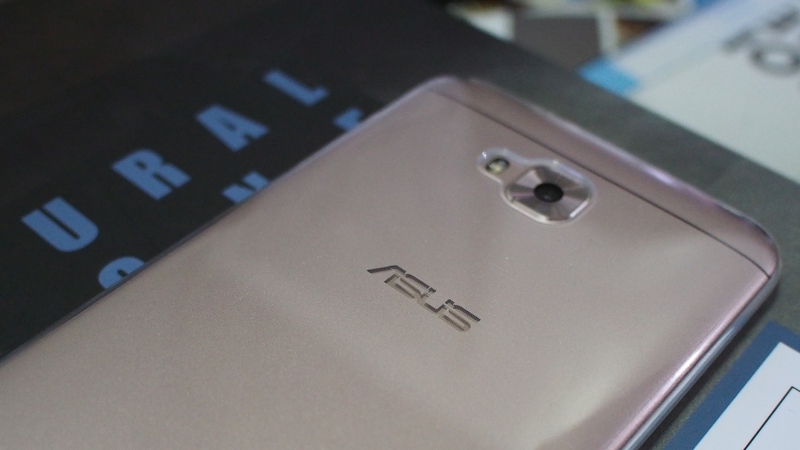 When Asus calls one of their phones a “Selfie” device, you can bet anything that it has plenty of tweaks towards the front facing camera – and for most people, this is the primary camera to take pictures with. 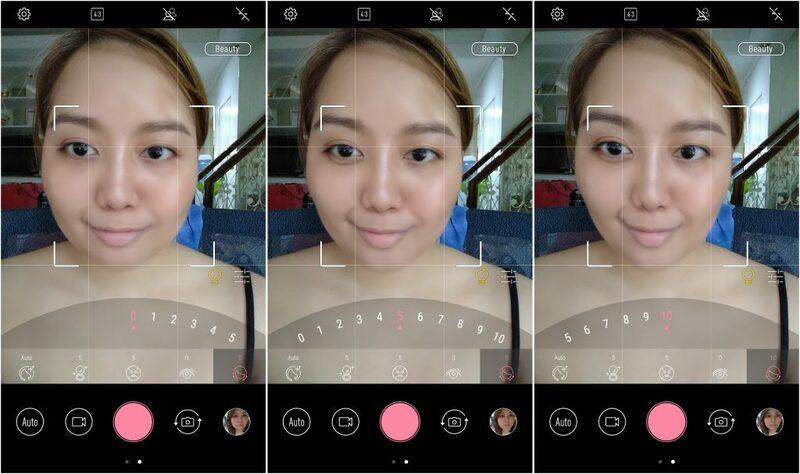 But most especially for a beauty blogger like me, I use the primary camera to take plenty of selfies to document and review the products I’m currently using. 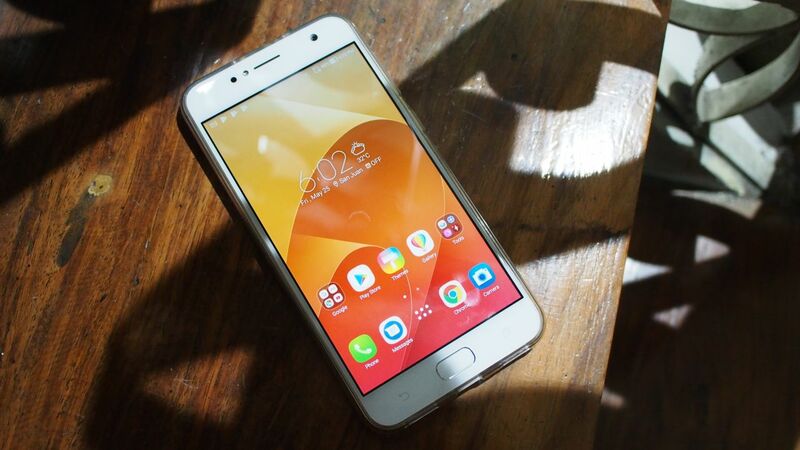 The Asus Zenfone 4 Selfie Lite is a pretty nice choice for a first “Selfie” phone, especially now that they’ve bumped up the memory and storage to 3GB and 32GB respectively; after all, we need plenty of space for the amount of pictures we’d be taking on this phone. How does one feel and perform you might ask – well you’ve come to the right place as I’m a person who takes a lot of selfies and drives the phone to extreme conditions. Have you heard of my infamous smiling browser tab? 🙂 Now that I’ve spent a good few days with the Asus Zenfone 4 Selfie Lite, I’m ready to share my experience. It also doesn’t hurt that the fingerprint sensor is at the bottom of the front face of the phone, leaving the backside free from any smudging that happens to the camera when the sensor is placed at the rear. While it is not as instantaneous as other sensors I’ve tried, it does its job. 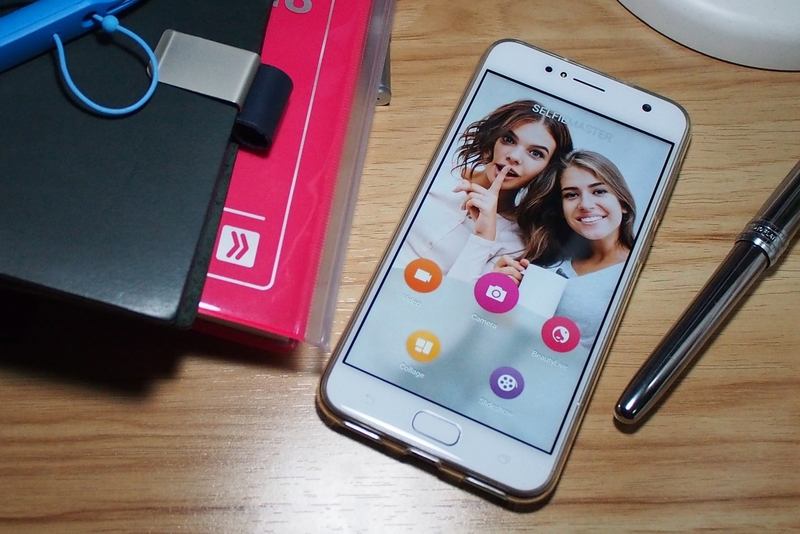 General tasks such as browsing, messaging, calls and other basic functions are accomplished snappily as assisted by the well-developed ZenUI which appears to be much more clutter free than earlier Zenfone devices. But we’re not here for the general stuff. This is a Zenfone 4 Selfie after all. So let’s dive into the front facing camera which incidentally is just as powerful as the rear shooter on this device at 13MP strong. 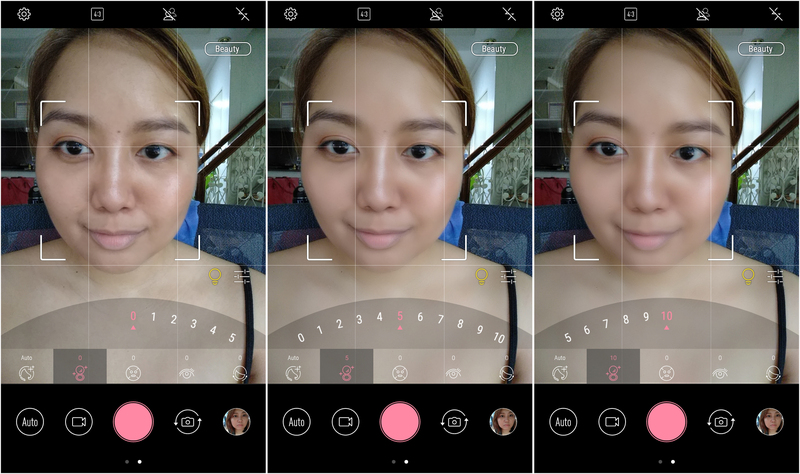 There is a caveat here which is something you’d need to remember when using the Zenfone 4 Selfie Lite – the fixed focus on the front camera. As a main phone you’d be pretty used to the length where Selfies would be at their sharpest, it’s around 3/4ths of a fully extended arm. 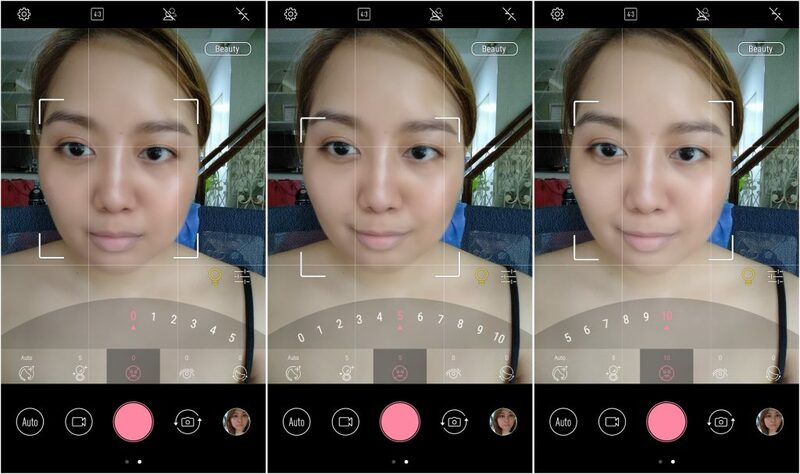 It’s a non-issue over time and the field of view at this distance is just enough to feature one to two more of your friends – it’s a very good coverage, just the right amount of “wide” for nice selfies/wefies. If there are more friends, there is the Selfie Panorama mode which, with some dexterity and practice, allows for fantastic group shots with plenty of the environment in the frame. This phone also appears to be a spiritual predecessor of the Zenfone Live having the Selfie Master app prominently available to us outright. Within it, anything from beautified selfies to lives can be created so there’s really no need to download anything anymore. 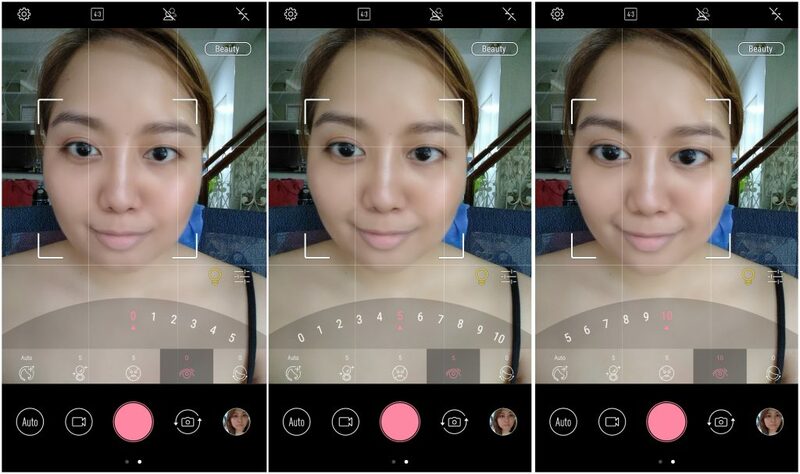 With Beauty mode enabled and in automatic, it sets the values of skin softening and brightening to 5. I quite like this setting though I honestly rarely use the beauty mode. 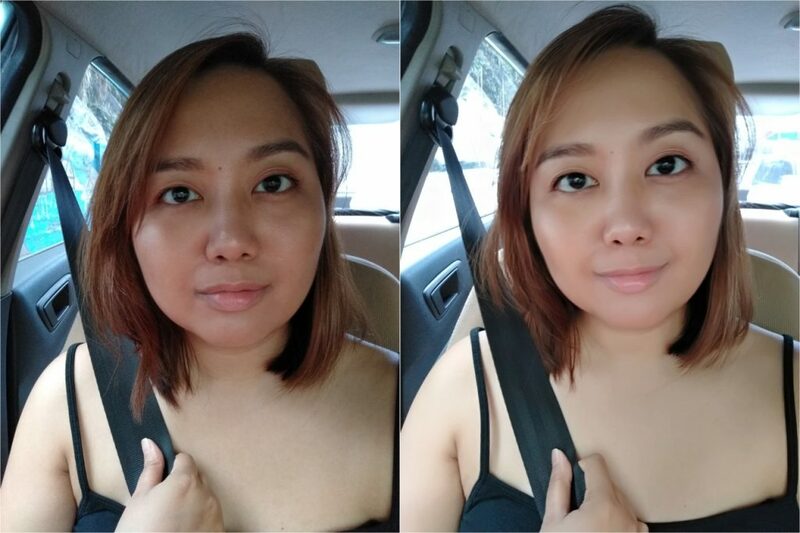 A good selfie camera which the Asus Zenfone 4 Selfie Lite has, plus excellently applied base makeup and 8 hours of sleep should more than suffice. There are further enhancements to the eyes and the chin which is really fun to play with and while they show the values at 0, the output feels like there is some modification there as well in auto. Pushing any of the sliders to 10 makes for some really weird faces so do refrain from doing that. The special edition Asus Zenfone 4 Selfie Lite is available online, exclusively at #ASUSXLazada and at an amazingly affordable price of Php7,695. Check out more of Asus’ great mobile phone selection at their official Lazada shop here.